Improve convert & resize speed and image quality. 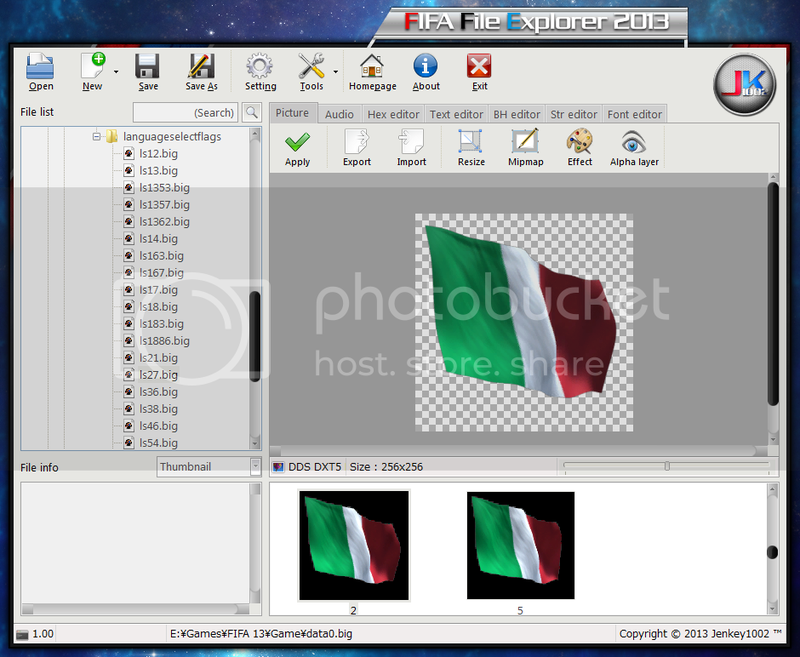 Download Fifa File Explorer 2013 v1.0.0.3 full. This is a mod for FIFA 13 video game. FIFA 14 default adboards !